How to make a Monster Eye Cake. 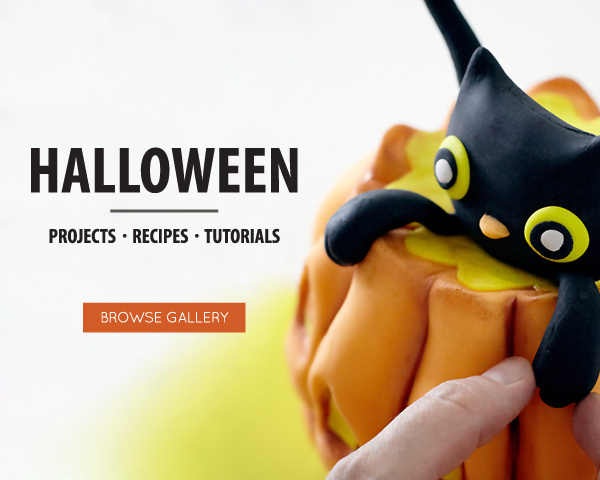 Make this easy Halloween monster cake at home using cookies and candies. It’s Friday and the month of October is in full swing. Which can only mean one thing. It’s time for some silly Halloween fun! I have a new DIY for you today and it could not be simpler. Seriously, this little cake project is for anyone and everyone. Bakers of all skill levels and ages can join in on this googly eye fun. I mean it, you really can’t mess this cake up. Crooked. Lopsided. Messy icing. Not a problem at all… when you’re a monster! Monster eyes are popping up everywhere. 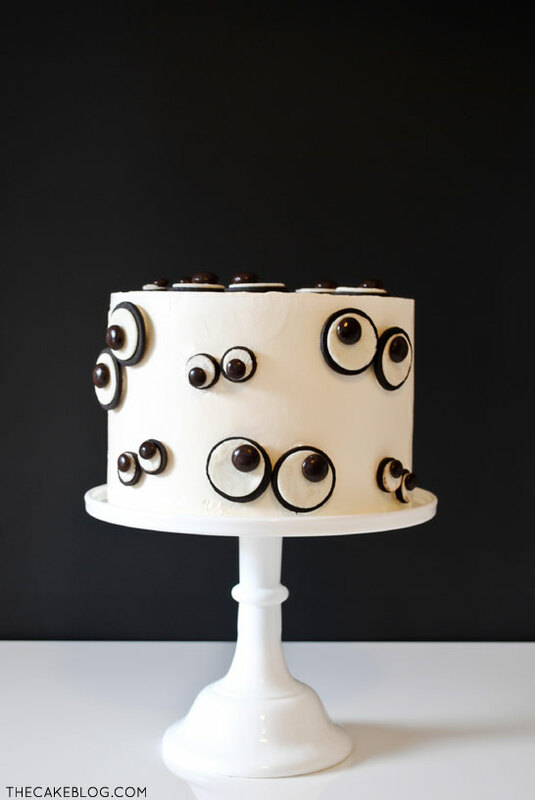 So I thought it was about time for a Monster Eye Cake!! With a few cookies and candies, we’re creating spooky eyes…. and they’re watching you! It’s certainly not rocket science, but it sure is fun! There’s no special tools needed, no special skills. Just twist and stick your way to an eye-popping good cake. Now to be fair, the idea of using an open-faced Oreo to create an edible eye is not a new concept. Crafty bakers have been using this little trick to make owl cupcakes for years now. But it was about time for this little ‘technique’ to get an update. 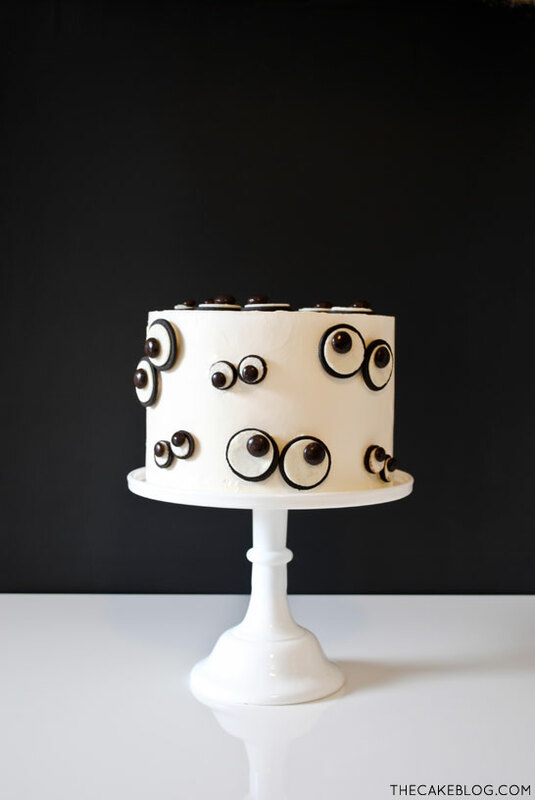 And I think this Monster Eye Cake is a fun new spin. One of the best things about this baby is that anyone can join in the decorating fun. My three year old was crazy excited over the bags of Oreos and M&M’s that came out to decorate this cake. Almost a little too crazy, if you know what I mean. What you can’t see in these photos is my little helper bouncing off the walls during the photo shoot. At that point in the afternoon, many Oreos and M&M’s later… she redefined the term ‘sugar high’. All leftovers were then promptly sent to work with Mr. Sellman, to reinstate some sanity in our house. But in all seriousness, the kids can really help out with this one. 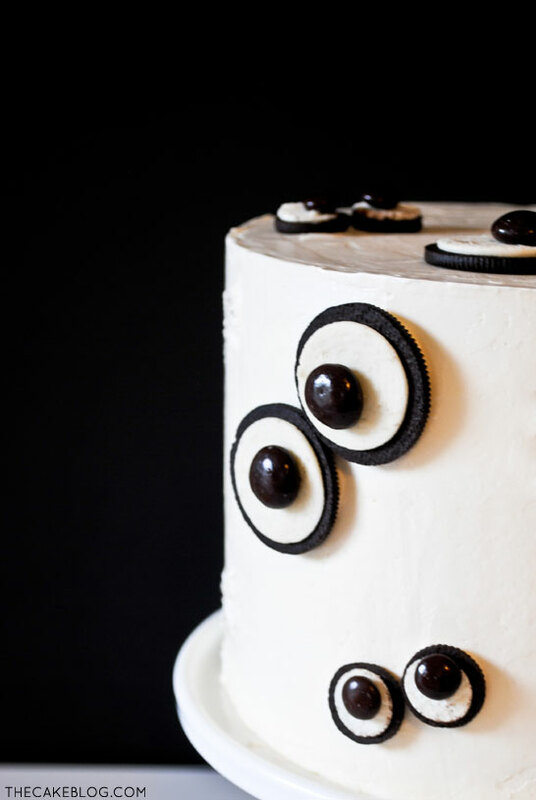 And how fun is it to decorate your own Halloween Monster Cake with edible eyes that taste so googly good?! As proven by my little one, it’s crazy fun! The possibilities with this cake are endless. Add a little color to your frosting to really make the eyes stand out. Orange, lime green or purple would be fabulous. Or go for the Halloween Oreos and you’ll have spooky orange eyes, staring out at you. Make several cakes in different color combinations and suddenly you have a haunting monster dessert table. Throw in a few cupcakes to get really crazy! 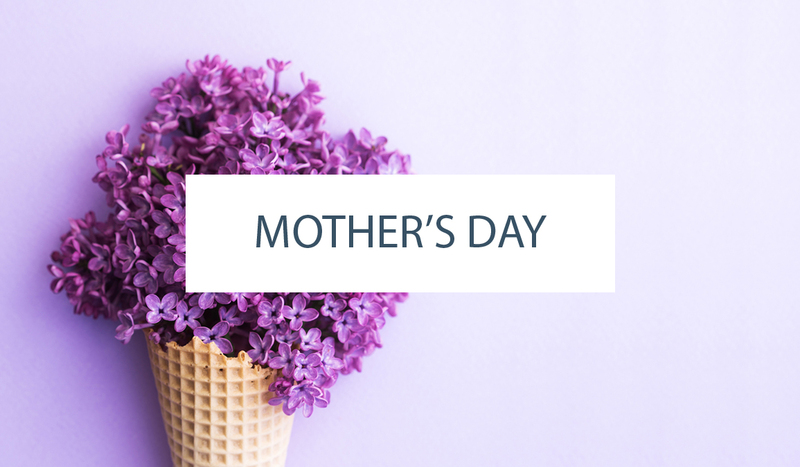 And because I know that not everyone loves to bake or has time to bake a cake from scratch… this idea works equally as well on a box cake or a store-bought cake. So no excuses! 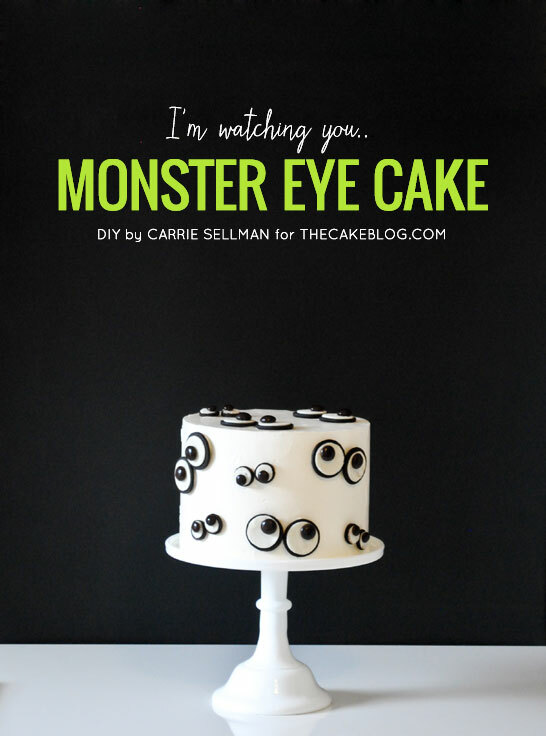 Let’s make this DIY Monster Eye Cake! STEP 1: Start with an assembled cake, frosted with the icing of your choice. You can bake this from scratch, from a box or pick one up at the local bakery. My cake was frosted with Swiss Meringue Buttercream. STEP 2: Twist apart an Oreo cookie, exposing the cream and trying not to break the cookie. Save the plain cookie half to use in another recipe. Push a candy into the cream, creating an eye. Repeat to create a second eye, completing your pair. Do this with the full sized Oreos and the mini Oreos. STEP 3: Put a small dab of frosting onto the back of your completed eye. STEP 4: Place eye onto cake. Add a second eye to complete the pair. STEP 5: Add additional pairs of eyes all over the cake. Place so that the eyes look up, down, over, cross-eyed, etc. More or less, the number of eyes is up to you! Just add until you’re happy with the final look. NOTE: Some cookies twist apart and leave a nice and white, crumb-free cream. Some come apart and you have oodles of little spots, dots and crumbs. You can lightly scrape these off with the back of a knife, or let it go. This is completely up to you. I scraped a few of the worst offenders but left a few spots here and there. ANOTHER NOTE: I paired the Junior Mints with the full sized Oreos. And the M&M’s with the mini Oreos. If the candies are not sticking well to the cream, use a tiny dab of frosting to keep them in place. This is hilariously adorable and perfect! Thanks Callye!! Every cookie YOU make is adorably perfect. Genius!! I thought they were fondant when I saw the post on Facebook… You’re amazing! Awe, thanks Elizabeth – you’re always so supportive. Thank you! What a cute idea! My twin grandkids are having a monster’s u themed birthday party; I am going to make this for them!! That would be perfect! Happy Birthday to your grandkids – hope they love their cake! Brilliant cake Laura! We actually have something similar coming to the blog soon – check back later this week! YOU are a creative cake Genius! In the first place, it’s adorable, and secondly, I can actually do it (I think)! Thanks for the wonderful idea! Thanks Sue – I love all of your creative cookies!! And YES, you can totally make this cake! ohhh my god! I just discovered your blog, is really wonderful. I love everything. To start this cake will next halloween. Thanks Debbie! Hope it turns out perfectly spooky cute for you! Love this solo cute and easy. Ohhhh..I like this cake and I want to do it with my kids!! Could you tell me which are the sizes of that? Thanks!!! Sure, this was an extra tall 9″ round. But the concept works on any cake! Happy Baking! Omgoodness! This is SO fun and silly – perfect for the kind of Halloween celebrating I love to do! Love it Carrie!! This cake never gets old. So much fun! Cookies for the eyes that was so smart. It’s beautifully scary. What a wonderful idea. I love, love, love it! This would be less expensive and more delicious than the “candy eyes” they are selling right now in the craft stores for this purpose. Thank you for sharing this. I love this! I am making this tonight to take for the Halloween party at work tomorrow! The mini ones kept messing up and the big ones worked perfect! If ended up coming together 😉 trial and error! Made this for my daughter’s 6th birthday party today! She had a “Monster” birthday at Monster Mini Golf here in Marietta, GA. We looked all over for a cake and she spotted this one on Pinterest and had to have it! I used fondant for the first time and it ended up looking really cute! Thank you so much for this adorable idea! So glad you gave it a try Ericka! Thanks for the feedback and happy belated birthday to your daughter! 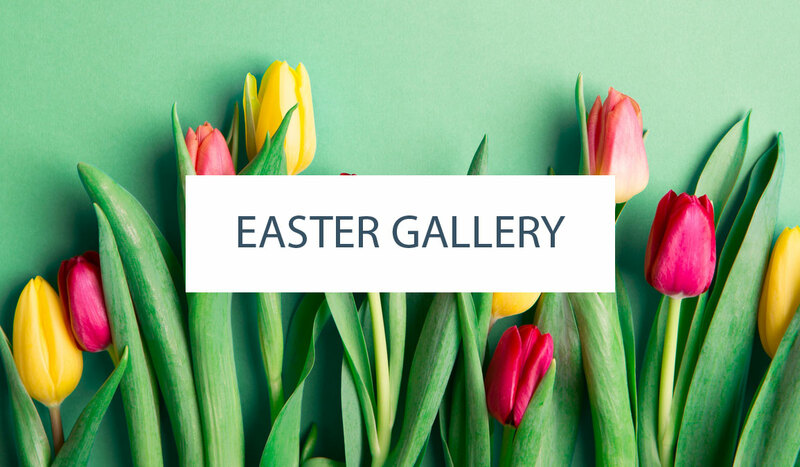 If you want to share a photo, the best way is to post it on Instagram. Just tag @thecakeblog or use our hashtag #thecakeblog. I’d love to see how it turned out! such beautiful cake and it looks delicious!